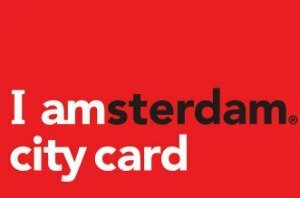 You found the right place to leave your suggestions and comments for Amsterdam 2 go ! What DO you Like, What Do you Want to SEE and READ ? We are happy to see your suggestions and comments. You can fill them in in this form below. Amsterdam-to-go is growing fast and new attractions, events and outings are being added almost daily. To keep up with our updates, you can click on one of the Follow Us buttons on the right to never miss our newest pages! Thanks for visiting our Amsterdam-2-go website and come back soon!